They could and they do. Happen. And they need to be told. 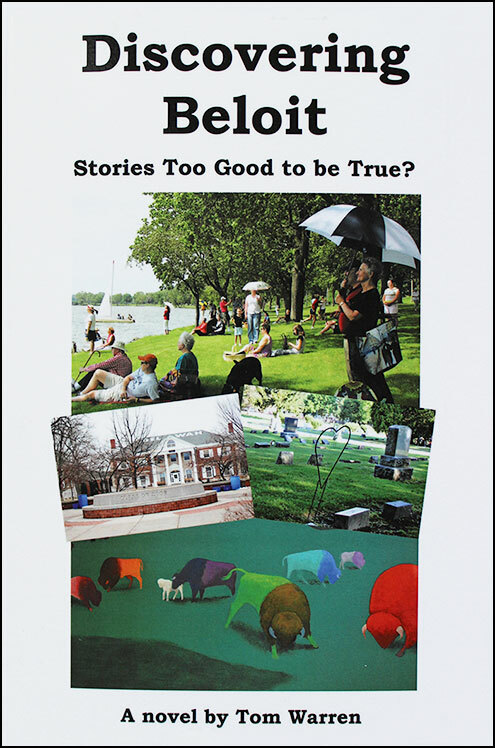 Is this the Beloit of our future, or our present? Well, things change and things that stay the same become better known. In the meantime, endangered species try to hang on. If you want a personalized copy for yourself or a gift recipient you may order directly from me.